On the second Monday of October, many businesses in the United States will be closed for a federal holiday officially known as Columbus Day. You might have heard something about Christopher Columbus sailing the ocean blue in 1492 and "sort of" discovering America. 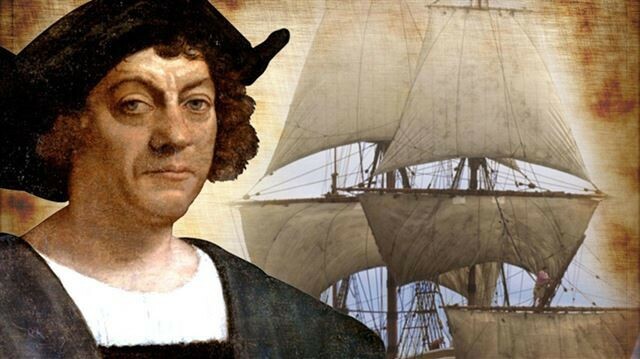 Here are 10 more facts to discover about Columbus and the holiday. 1- His real name was Cristoforo Colombo. Christopher Columbus is an Anglicized version of the name he was given at birth in 1451 in Genoa, Italy. 2- Before he was an admiral and governor in the new world, Columbus was a pirate or privateer, who took part in attacks on Moorish merchant vessels. 3- Columbus almost never made it to America. He had a hard time drumming up financial support for his first voyage and spent nearly a decade pitching his plan to monarchy in Portugal, England and France before he got the financing in 1492 from Ferdinand and Isabela of Spain. 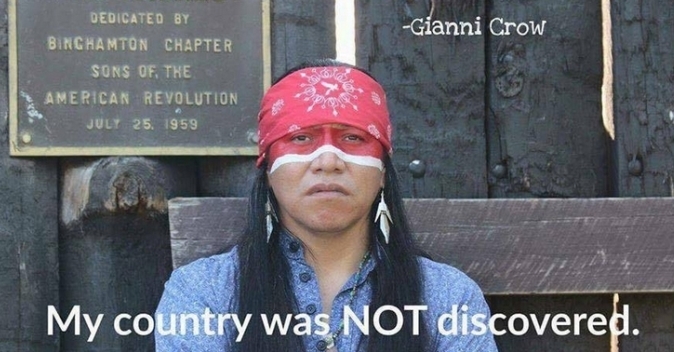 4- Columbus wasn’t trying to "discover" America. When he set off from Spain in 1492 he was seeking a shorter route to China and the riches in trade that would come through the discovery. He didn’t know another entire continent (ours) lay between Europe and Asia and he definitely underestimated how far away China was. 5- Columbus first landed in the Bahamas near what is now known as Watling Island. 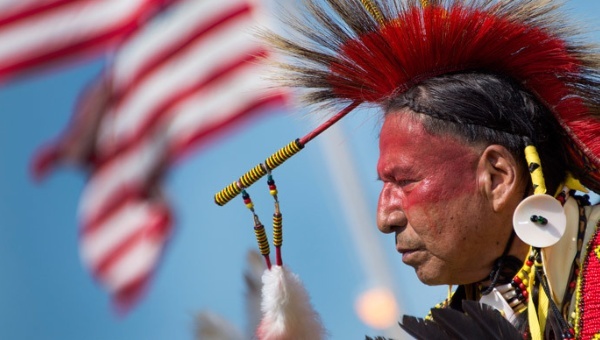 But he continued to believe that he had reached the Indies and therefore thought the native people he encountered were “Indians” -- a misnomer that lasted for more than five centuries. 6- Columbus’ four voyages (1492, 1493, 1498 and 1502) across the Atlantic Ocean from Spain brought him to the Caribbean Islands, South America and Central America. He never set foot in North America. 7- He wasn’t the first European to land in America. Norse Viking Leif Eriksson is believed to have arrived in Newfoundland in 1000 – nearly 500 years before Columbus. 8- Disappointed that the lands he "discovered" were not full of gold, silver and other treasure, Columbus decided the native people were a valuable resource and began the slave trade. 9- Complaints from settlers and natives about Columbus’ tyrannical and brutal ways as governor of Hispaniola led to his arrest in 1500. He was brought back to Spain in chains, but was later freed by King Ferdinand, who financed his final voyage in 1502. 10- Colorado was the first US state to make Columbus Day an official holiday. It became a federal holiday in 1937. Originally celebrated Oct. 12, the holiday’s observance is held on the second Monday in October. 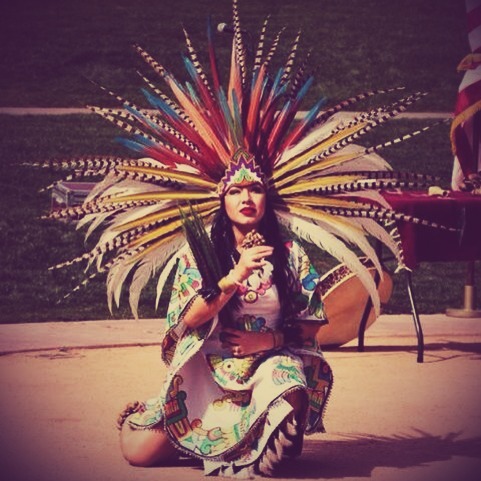 Berkeley, Calif. replaced Columbus Day with Indigenous People’s Day in 1992. Responses to "10 things to "discover" about Christopher Columbus and the holiday"
Columbus is a Latinized form of the name, not Anglicized.